The PillCam2 video endoscopic capsule allows your doctor to examine the entire length of the small intestine. 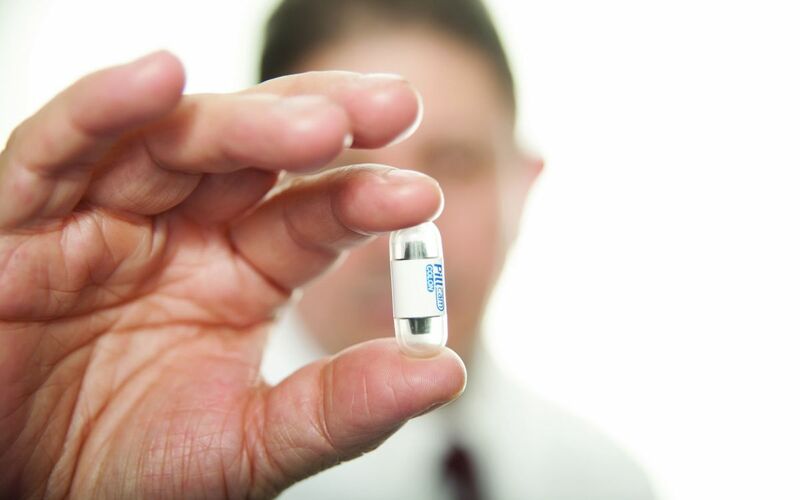 The doctor will ask you to take a video capsule the size of a vitamin tablet that contains a camera and its own light source. During the 8 hours of the exam, you can move freely. The video capsule travels through your body and emits images to a data logger that you will be wearing on a belt. Most patients feel that the test is comfortable. Your doctor will then evaluate the video images on a monitor. What are the possible complications of the use of the endoscopic capsule? How is the capsule eliminated? 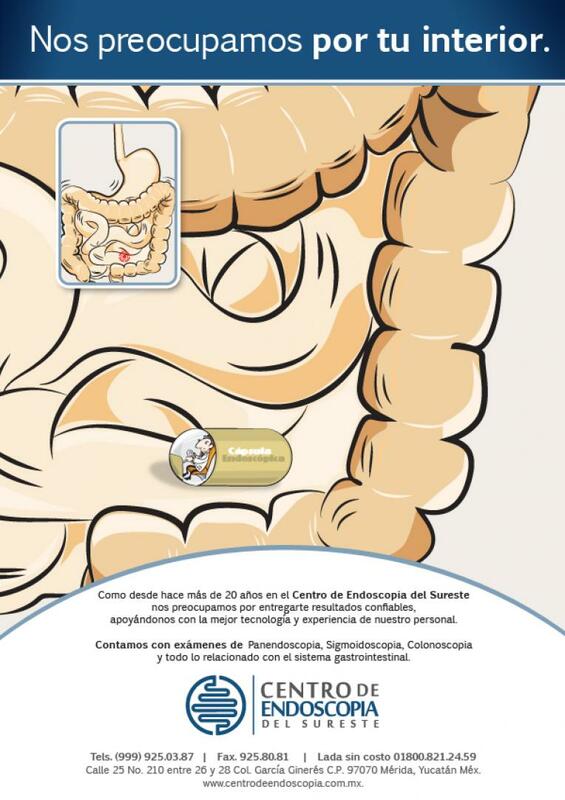 What can occur during the examination with an endoscopy capsule? Although complications can occur, they are sporadic when the study is carried out by doctors specially trained and experienced in performing the procedure. A potential risk could be retention of the capsule. It is important that you know how to recognize the early signs of possible complications. You should inform your doctor immediately if you have fever, trouble swallowing, worsening pain in the chest or in the abdomen after the study. The capsule is disposable and passes naturally with bowel movements. You should not feel pain or discomfort. Your doctor will prepare you for the examination by applying a sensor array with self-adhesive envelopes on the abdomen. 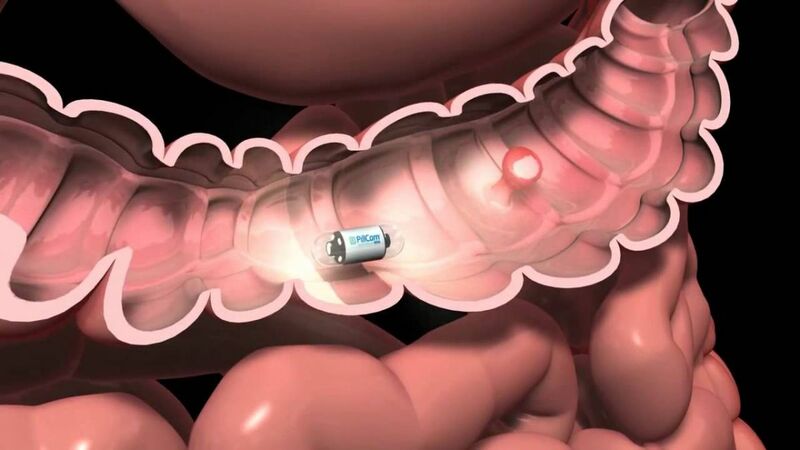 The endoscopy capsule is swallowed with water and it will pass naturally through your digestive tract transmitting video images to the data logger content on your belt for approximately eight hours. You will be able to eat four hours after ingesting the capsule, unless your doctor gives you other instructions. IMPORTANT INFORMATION: it is very necessary that you consult your doctor about your specific condition.